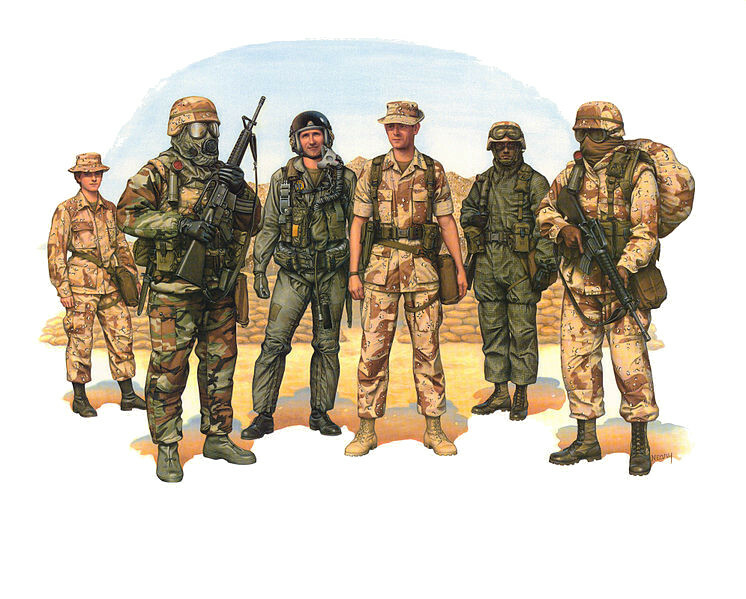 Did you serve in the 1990-1991 Gulf War? 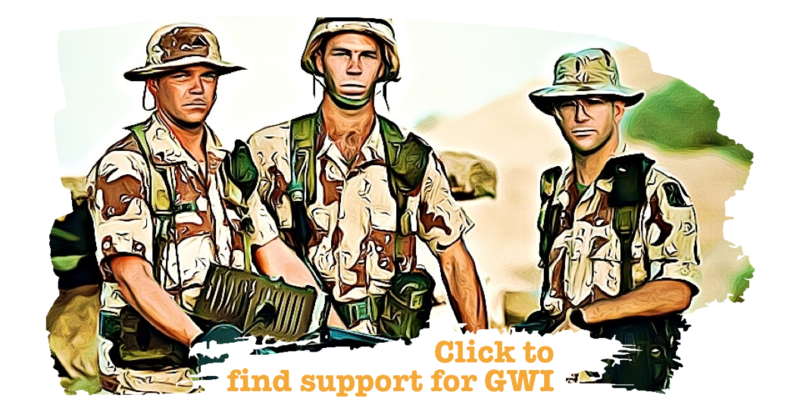 While you do not qualify for one of our resources, you can help Gulf War Illness patients in just a few clicks! We partner with local & national groups to support Gulf War Illness patients. 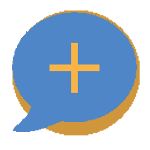 Click below to find the group for you and share to help patients in your community! We found a program for you! Help Gulf War Illness Patients!